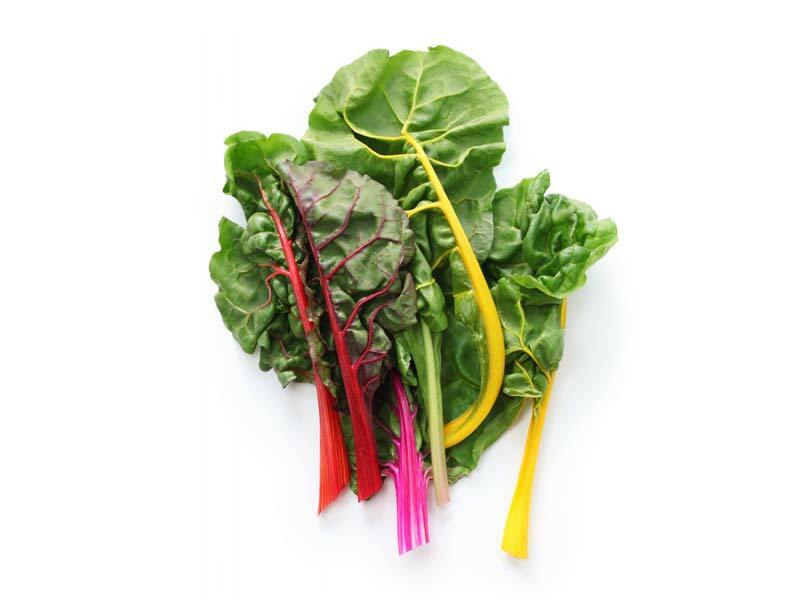 Swiss chard embodies tons of value, including vitamins K, A and C, as well as a good source of magnesium, potassium, iron and fibre. Beets and spinach are relatives of this beautiful vegetable. 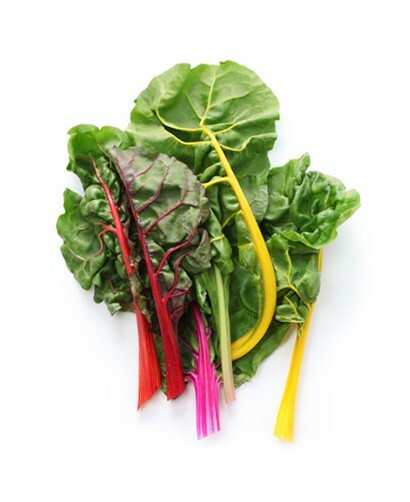 100 g of raw Swiss chard contains a whopping 1000% of your vitamin K intake (wow! ), 32% of magnesium, 27% of vitamin C, 13% of iron, 11% of potassium, 6% of fibre (1.6 g), 6% of folate, and 5% of calcium.